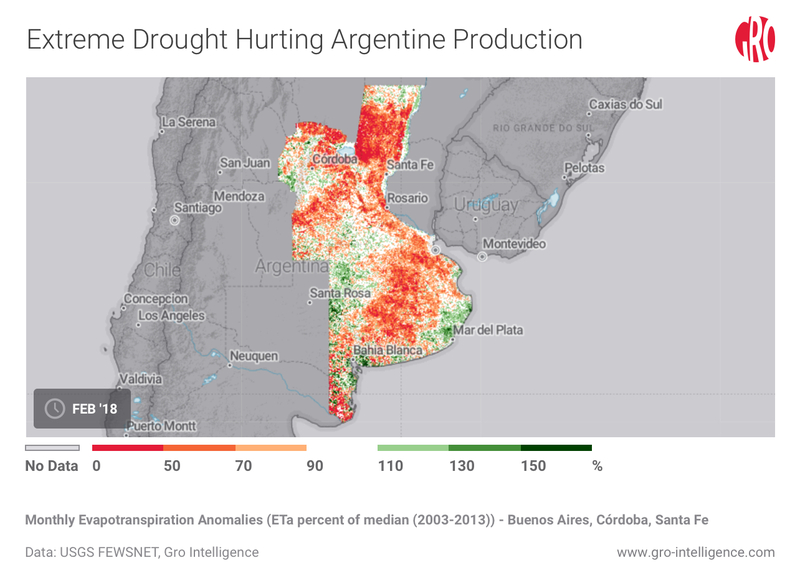 A severe drought in Argentina during the summer of 2017/18 has resulted in an estimated $3.4 billion economic loss, says the Buenos Aires Grain Exchange, also known as Bolsa de Cereales de Buenos Aires (BCBA). Corn and soybeans are under huge heat stress, with new production estimates lower with each report. 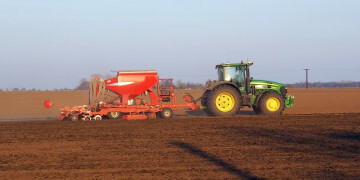 BCBA now forecasts soybean production at 44 million tonnes, three million tonnes lower than estimates just one week ago. Many traders view even this reduced forecast as being too high. The current outlook for corn is more optimistic, with estimates relatively unchanged at 37 million tonnes. 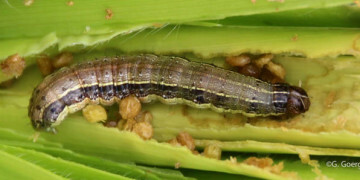 However, late-planted corn is now entering the flowering stage and will be more sensitive to stress, with early signs of crop damage already appearing in the form of stunted corn ear growth.